Technical Car Experts Answers everything you need: Where is brake light switch located on 2007 Dodge Caliber? Where is brake light switch located on 2007 Dodge Caliber? Have someone help you check that the brake switch is working. Press the brake, and see if the rear lights come on. I'm betting your brake switch is defective. It's usually down on the brakepedal linkage underneath the dash. Most cars have a button you can press to bypass the shift interlock so you can drive your car to the dealer. "If a malfunction occurs, the transaxle will not shift out of park. 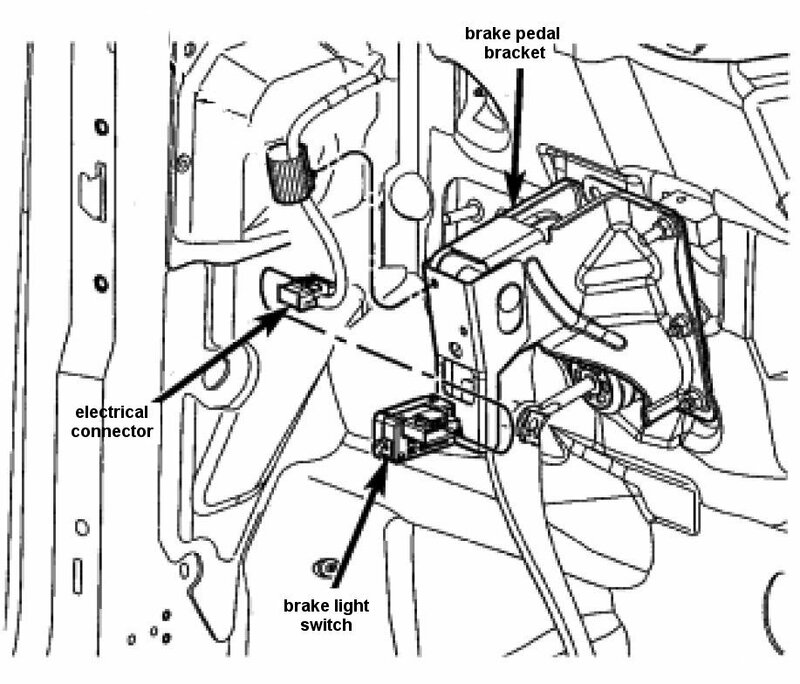 Battery power is required to release the brake/transmission interlock system. There is a removable plug in the right side of the shifter housing that allows you to insert your finger to override the system. If this occurs obtain service as soon as possible." Labels: Where is brake light switch located on 2007 Dodge Caliber.